The goodness of Dates, for every occasion. 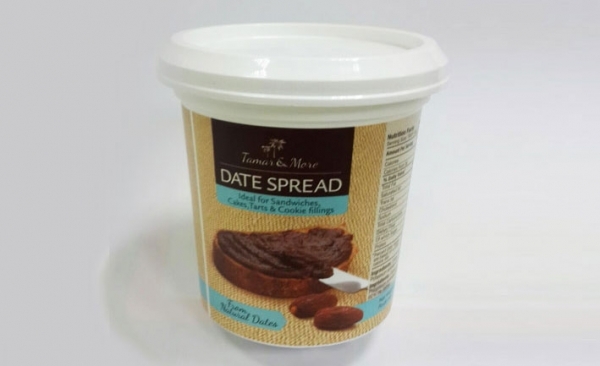 For generations, farmers and travellers have developed date products, to enable them to store and make use of the goodness of dates, all year round. 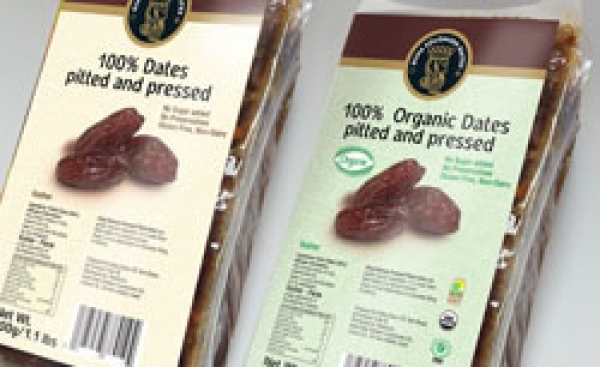 Pitted and pressed dates are used for baking while Date Spread was developed for use like jam, or as a filling in baked goods. 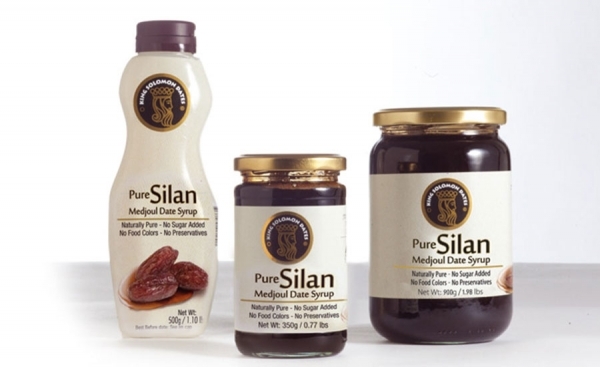 Silan, the date honey, is the purest natural alternative to bees-honey. Date bars, carrying the energy and fiber in a soft and dry product, is a natural alternative to sweets or an energy bar, that can keep you going on a long day out of home. Hadiklaim never stops developing new ways for you to enjoy quality products, catering to your customers needs and the changing trends of health and nutrition. 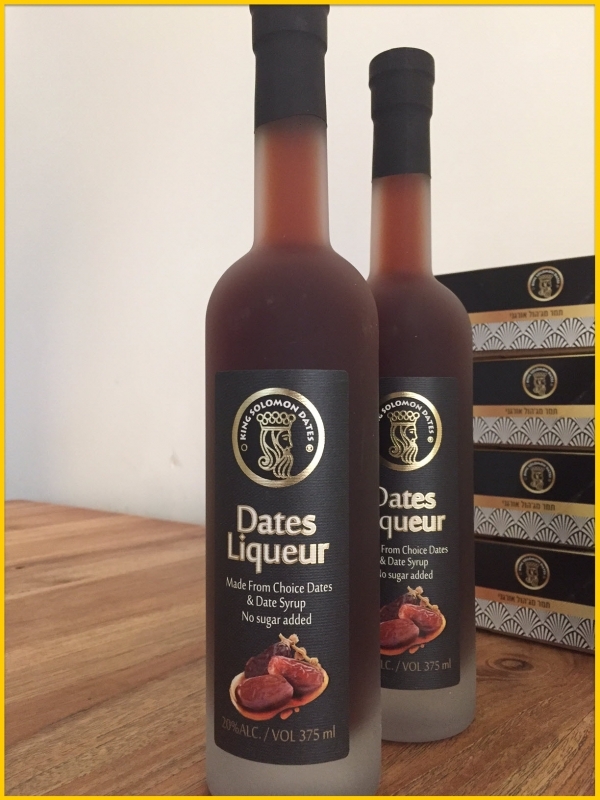 King Solomon Dates Liqueur member to the family of premium products.